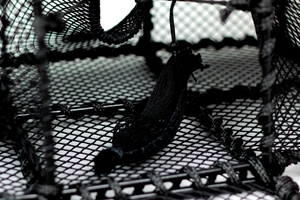 The trap has got two parlours with self-closable parlour entrances. 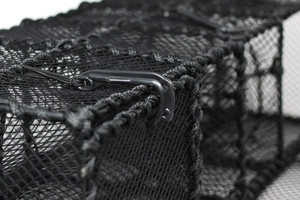 It also got a detachable bait bag that easily can be baited or cleaned. 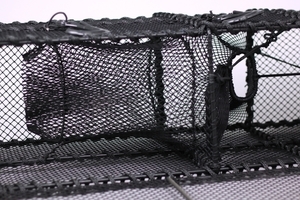 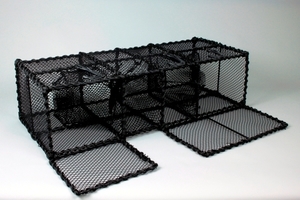 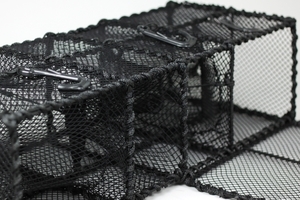 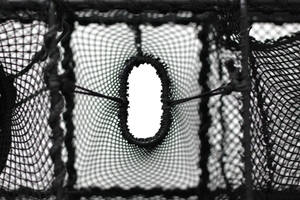 Two hatches are located on the long side of the trap, these are shut by several plastic hooks.